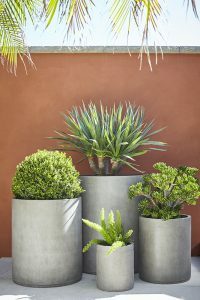 FURORE, PRAIA and GAVITELLA: a modern, minimalistic pot collaboration designed by industry experts Adam Robinson of Adam Robison Design, and Richard Unsworth of Garden Life. Polished, contemporary, and stylish are several words that come to the forefront of our minds. 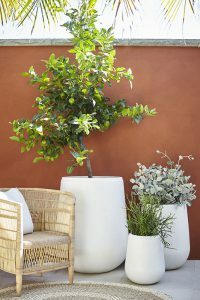 The pots’ clean lines and simplicity in design make them the ideal frame for any plant, and an easy addition to any space. 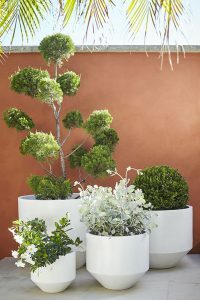 The pots are made from fibre reinforced cement, are available in grey and white, and are ideal for both interior and exterior use. 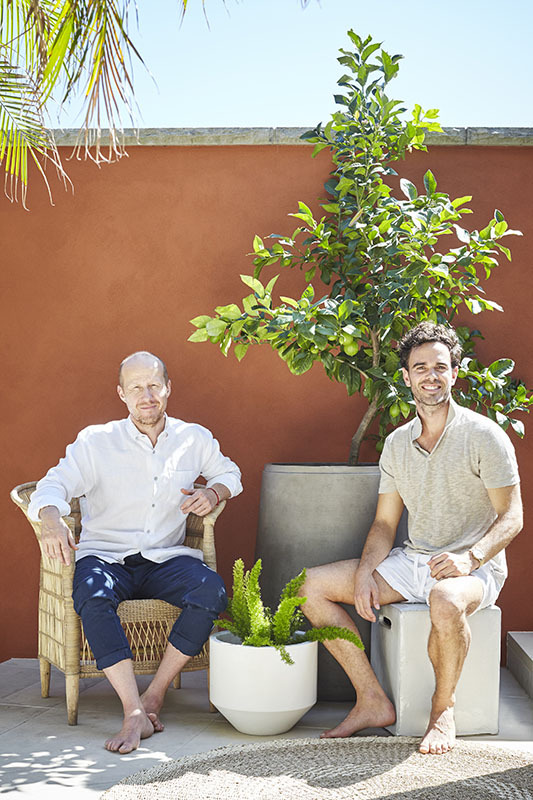 Both Adam and Richard have extensive knowledge and experience in the landscaping industry, and this exciting new collaboration is just another superb feature to add to their repertoire of impressive work. The MODERNO Collection will be available at the ARD Studio in Waterloo and Garden Life in St. Peters. For more information please call Adam Robinson Design on 02 8542 0317 or Garden Life on 02 9517 3633.